The Wallabies have had a horror year with just four Test wins. WORLD Cup-winning coach Bob Dwyer wants the cap threshold for overseas players reviewed to bolster the struggling Wallabies' depth, impressed by the likes of a transformed Will Skelton. 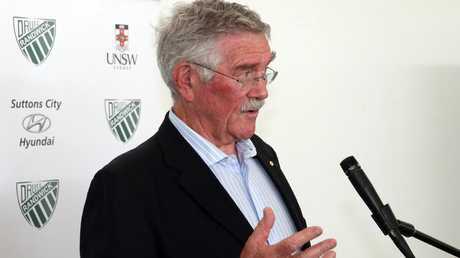 He also believes the improved condition and form of some players overseas is an "indictment" on the Australian Super Rugby scene. 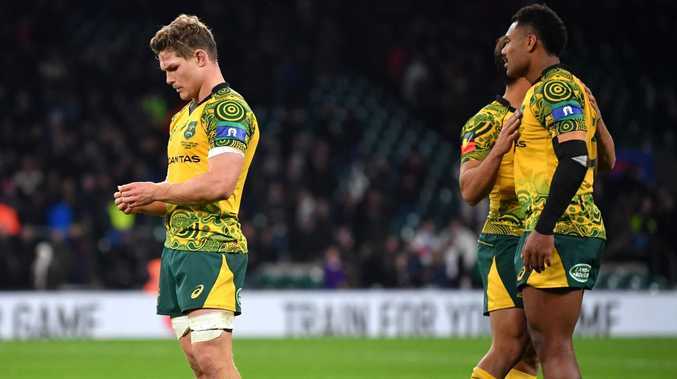 Less than a year out from the next World Cup, the Wallabies have dropped to sixth in the world rankings after a dismal 2018 campaign which gleaned four wins and nine losses. While some have called for coach Michael Cheika to be replaced, Dwyer said the performances of coaches, players and administrators all needed to come under scrutiny. "We're not that well off in depth that we can afford to lose top line players," Dwyer said. Former Wallabies coach Bob Dwyer has offered his opinion. "We probably need to look hard at who we can pick who is not playing in Australia, I know at the moment we've got the 60 Test rule (for overseas based players). "For me, we can change that any time we want to." An avid watcher of the English Premiership, Dwyer has been impressed by some the recent Wallabies playing there, who don't currently meet that 60 Test caps threshold, and the way others have returned from stints in that country. "I look at all of the players who have played in the UK in recent years, or some who are still playing there, and you look at their condition now compared with their condition when they were playing in Australia," Dwyer said. "The perfect example is (26-year-old Saracens lock) Will Skelton. 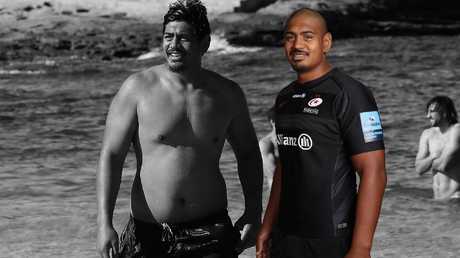 "He doesn't look like the same person as he was when he played for the Waratahs. 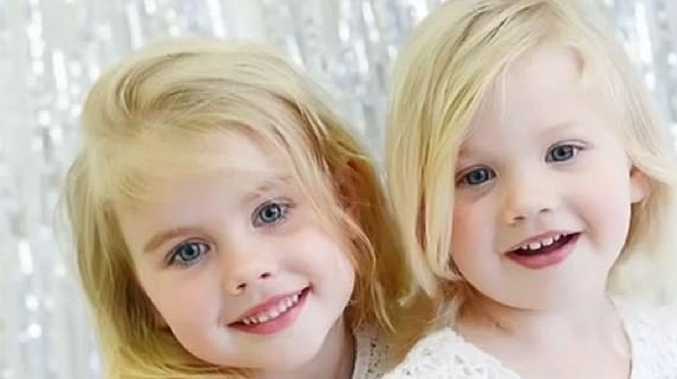 "That's no good, that's an indictment on us. "Will is a different physical specimen. Will Skelton has dropped a huge amount of weight since moving to England. "Kurtley Beale came back from England a better player than when he went away. "Matt Toomua is in better shape now than when he went away. "I think if you look at (halfback) Nic White who has been playing in Exeter, one of the top two clubs in the country, he's in great shape and playing really well. "I think we need to have a really hard look at how our players are being prepared here and not just hand them over to the Wallabies with a week or a fortnight before the Test series starts and say: over to you, they're all yours now." Dwyer wasn't convinced lowering the caps threshold would result in a mass exodus of players from Super Rugby to overseas. "There's not a bottomless pit where they can take every player in Australia and are we any worse off than say people like Argentina?" Dwyer said. "I think we need to make an environment available for players in Australia which will make them want to play here, because it offers them their best chance of becoming a better player."